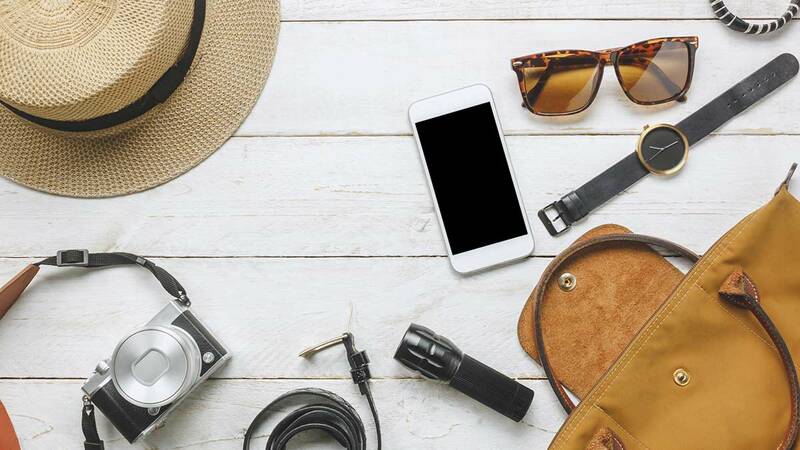 Don't Forget To Bring These Items When Traveling! 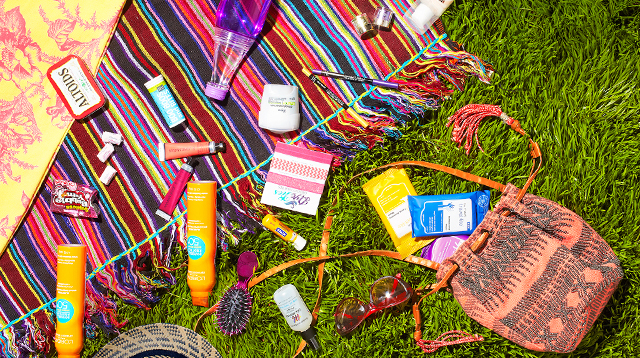 Sun protection is your #1 priority. 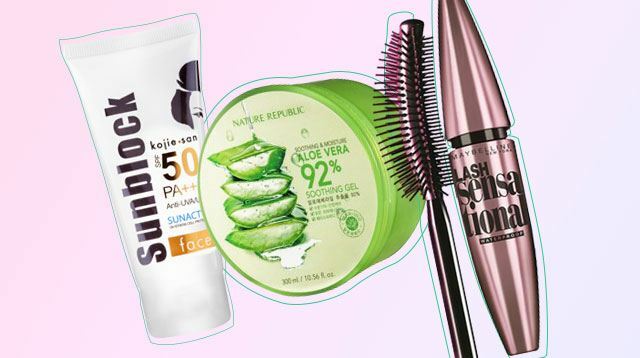 Here are all the skin, hair, and makeup products you need for hot, sunny days! There's nothing *scarier* than makeup melting and transferring onto clothes. 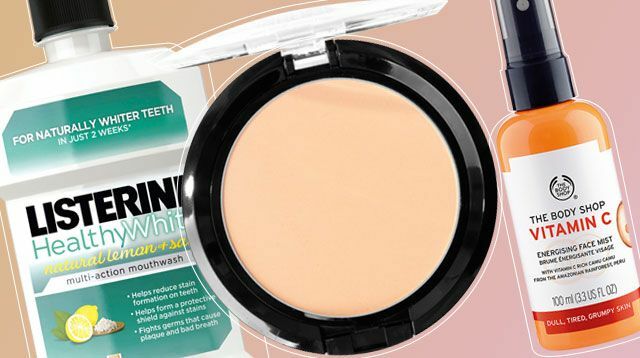 Melting makeup is a no-no. 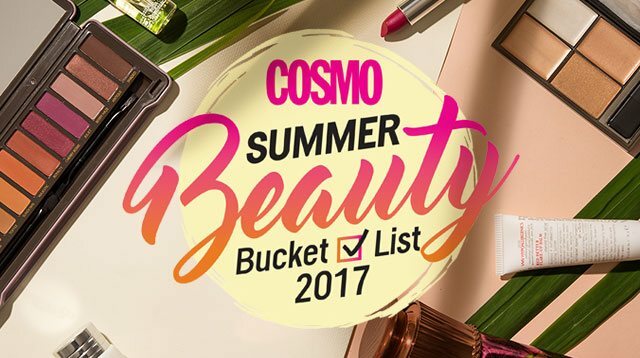 Let Cosmo.ph's Summer Beauty Bucket List be your cheat sheet! 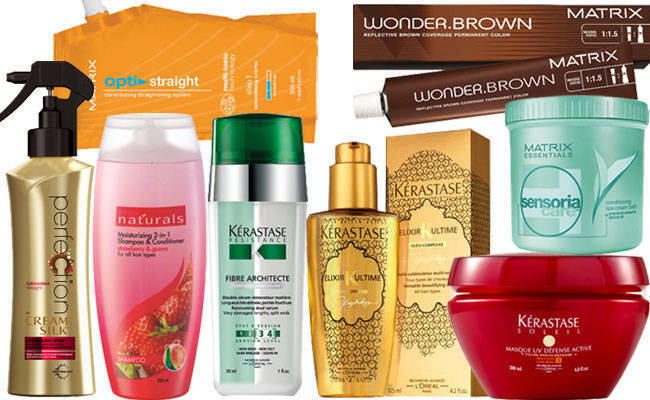 As you make the most of what's left of the summer, keep your tresses in tip-top shape by investing in these must-have hair care products. Want to look summer-sensational on your next trip without having to pack your entire <i>kikay</i> apparatus? 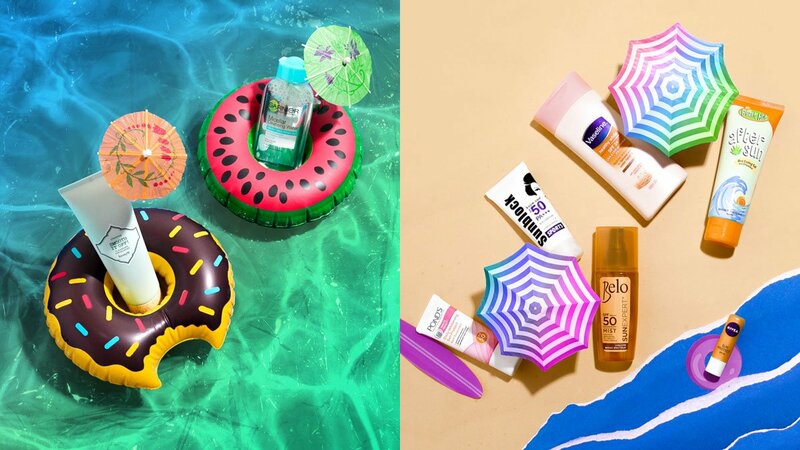 Here are some no-fail tools and tricks for staying pretty while on vacay! 1. 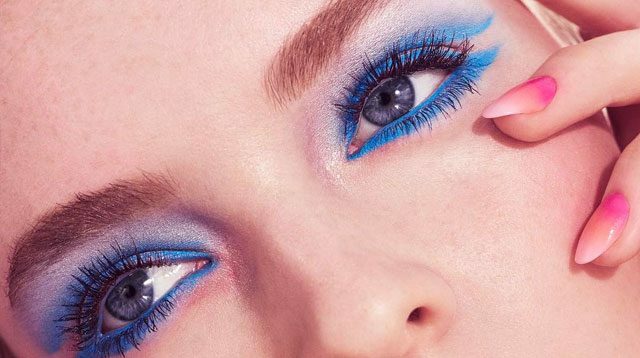 Clean up your brows.With groomed arches (done by a pro, if possible), you look polished even without a speck of makeup, so you can skimp on your regular regimen while you're away.2. 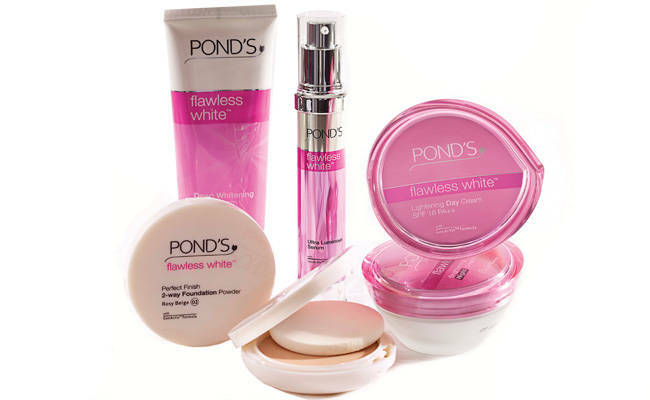 Blend liquid shimmer into your foundation." Keep your skin flawless and fair this sunny season with the help of brightening products for every step of your regimen. 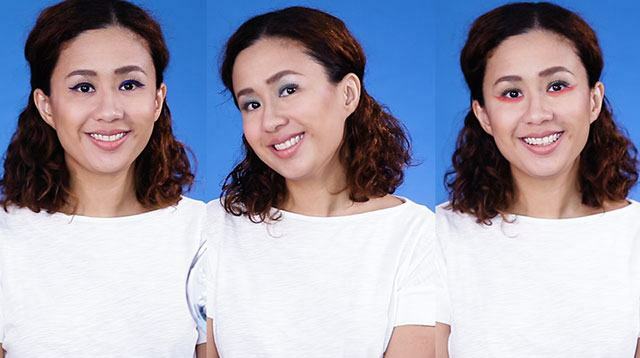 Cosmo.ph beauty columnist and makeup artist Bianca Valerio teaches you how to make your summer looks last in this heat. Our gorgeous April cover girl divulges that she had a summer fling! We also got her to spill how she cares for her body, skin, and hair, and what makeup tricks she swears by. CosmoTV Exclusive: March 2011 Cover Girl LOVI POE's SUMMER Faves! 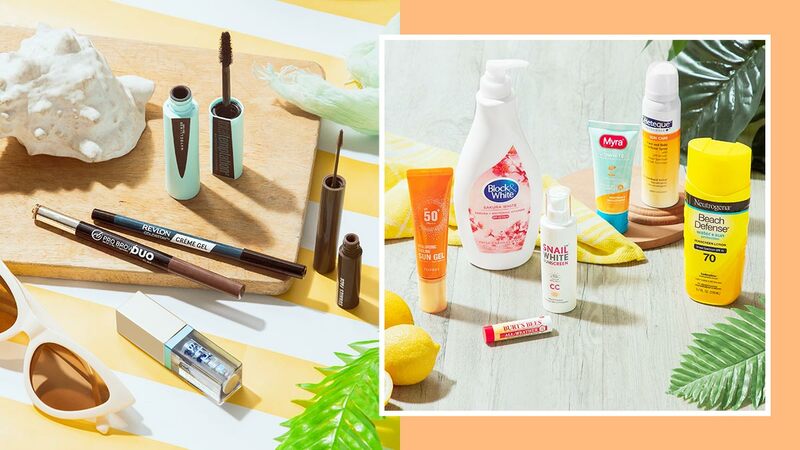 Cosmo's summer girl for 2011 divulges her fashion and beauty must-haves, reading list and playlist, and even her flirting style, just for the season! Before you head out to relish some well-deserved fun in your sunny destination, prettify your skin with Cosmo's easy-to-follow beauty tips.